Hi everyone! I hope you’re having a wonderful Thursday! Normally, I don’t do giveaways on my blog, but I’m going to change that today. 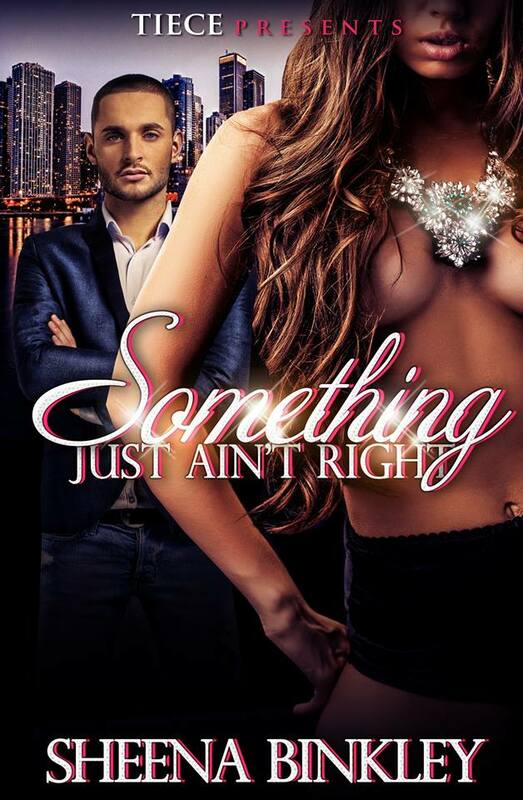 🙂 I’m doing a random giveaway for two books: Something Just Ain’t Right and a new release from Johnazia Gray, How Deep Is Your Love. Simone is the girlfriend to Calvin, one of the biggest drug dealers in Miami Florida. Losing her parents taught her that she should never get too comfortable with any situation. So, falling head over heels in love with Calvin and playing the fool for many years, has her questioning if she was ever worthy of genuinely being loved. Amira is not a big fan of being a one man’s girl. She’s hell bent on believing that men only wants one thing until she runs into a guy name Larry. A seriously disturbing past consisting of abuse and molestation has made her heart ice cold, but Larry shows her that all men are not the same. Will Amira change for her new man or will her past interfere with the new her? Jazmine has always loved her husband, Tevin. She has done everything in her power to prove to him that she’s the picture perfect wife. However, Jazmine isn’t the trophy wife of the year. Her sneaky ways has always made people question her loyalty and her love. With drama between the two unfolding, will it be too late to save her marriage? Lines will be crossed, hearts will be shattered and the darkest of secrets will come to the light leaving everyone with one question. How Deep Is Your Love? This giveaway will run for 24 hours. I will announce the winners tomorrow afternoon.